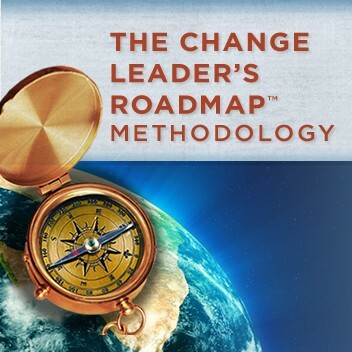 After your four months of free online access to the Change Leader’s Roadmap Methodology (CLRM), we put the power of price in your hands. You choose your own CLRM subscription rate based on your use and the value to you, your organization or clients. Our published retail annual individual subscription to the CLRM is $975, but you can pay more or less, however you wish. If $975 is not right for you, simply change the amount below to whatever you wish. We call this My Choice Fees. We hope you like it.